How to clean your Celluma panel? 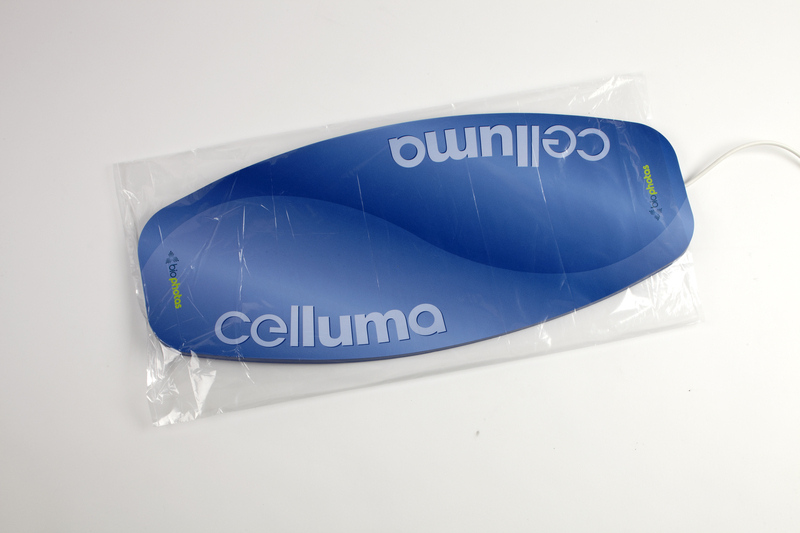 Quick tip – cleaning your Celluma panel shouldn’t stress you out! There are just a few rules to live by! Don’t use anything on your panel that contains alcohol. Read your labels! Your state board will likely require an EPA registered, hospital grade virucidal, bactericidal and tuberculocidal disinfectant solution. I personally use Citrus II spray and wipes. Don’t spray anything directly onto your panel! If you only have a spray, and not wipes, liberally spray on a paper towel with enough to soak the towel thoroughly, then wipe or lay the towel onto the panel, letting it ‘soak’ for the amount of time the product you’re using recommends. If you’re using the panel on an area other than the face, consider purchasing the disposable hygienic sleeves, as they are designed to protect the panel, with only a minimal (4%) decrease on the amount of light compared to an uncovered panel. Any other product could significantly decrease the amount of light emitted by the Celluma.